Remember the old flagship from Samsung stable, the Samsung Galaxy III. The Samsung guys were testing Android 4.2 in lab for up gradation purpose but with the speed at which Google is moving with the updates, they have decided to skip Android 4.2 and give a direct Android 4.3 boost to the Samsung Galaxy S 3. 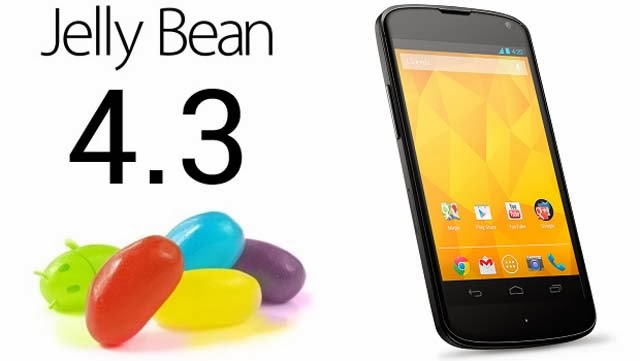 As you all know Google has released both Android 4.3 Jelly Bean and Android 4.4 KIT KAT within period of just one month. This has taken the entire smart phone manufacturing world by surprise as the Android 4.4 KIT KAT can run on anything that has 512MB RAM running on it. Also with the launch of the Android 4.4 KIT KAT all smart phone users are gunning for it. This increases the pressure on makers like Samsung and they have responded by first updating Samsung Galaxy S 4 and now by releasing an update for Samsung Galaxy S 3. Though the release is only available at present in Ireland and Switzerland (Swisscom). The latest update brings a lot of changes in the Samsung Galaxy S 3 as the basic UI has been completely changed. It will now be much similar to the Samsung Galaxy S 4 and Samsung Galaxy Note 3. For starters the settings App has been completely overhauled with a new tabbed interface. Other than that the following improvements and features will be available to your Samsung Galaxy S 3. To update your Galaxy S III to Android 4.3 Jelly Bean, connect your device to your computer and use Samsung KIES or simply use Samsung’s OTA service. For checking and installing the updates Over the Air (OTA), go to Settings > More > About Device > Software update > Update. The only thing that now differentiates between the S 4 and S 3 is the Samsung Knox feature, other than the name and certain specs. Samsung has decided not to implement Samsung Knox on Samsung Galaxy S 3.